Herron Todd White Western Australia was established in 1993 and has grown to a team of over 55 people servicing the vast expanses of Western Australia. Our Residential division has extensive experience in valuations for mortgage security, family law, prestige residential, pre-purchase, settlement and tax purposes. They have in-depth, local knowledge in every suburb across Perth and across the state. Our Commercial division has experience in the valuation of industrial, retail, office and residential development across Western Australia with expert knowledge in the valuation of specialised assets, trading properties, going concerns. project developments and englobo land. After completing his Bachelor of Business (Valuation and Land Economy) at Curtin University, Brendon started work with Herron Todd White as a trainee valuer in 1995. 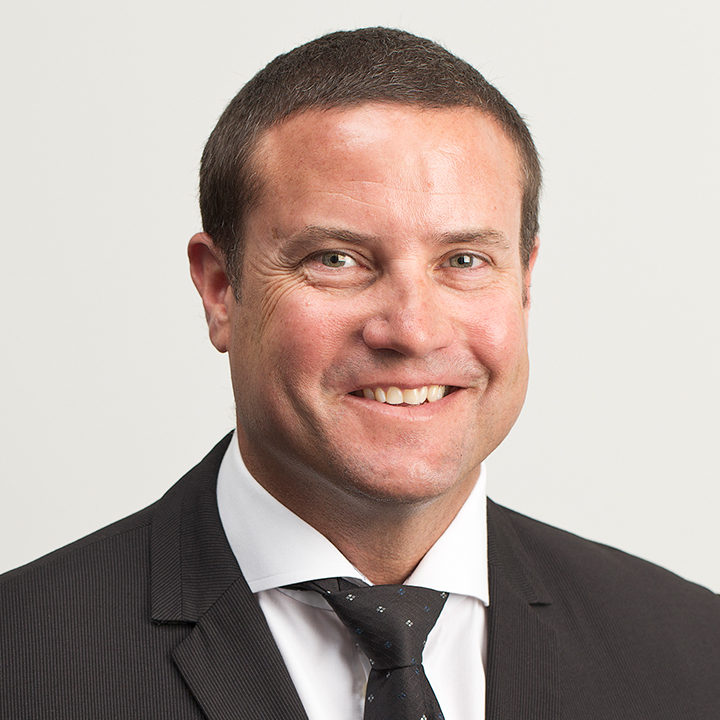 Over the past 20 years he has progressed through the company to become Managing Director of the Perth office. Brendon manages the day to day operations of our business and, when undertaking valuation work, specialises in the prestige residential market. 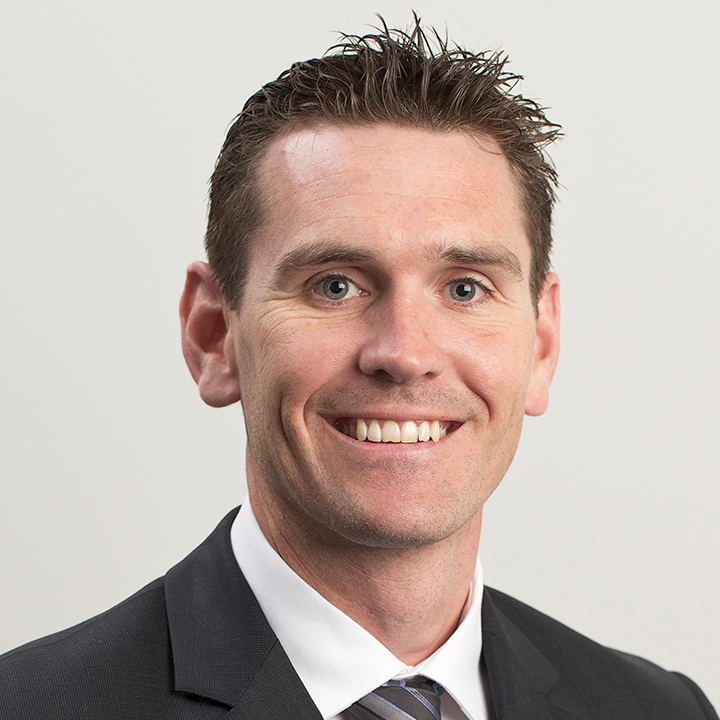 Following on from careers in geology and real estate sales, Chris completed his Masters in Property at Curtin University in 2009. Chris originally joined the Herron Todd White team in 2007 as a trainee valuer and was promoted to Associate Director in 2013. He was appointed as a Director for Herron Todd White Western Australia in 2014. 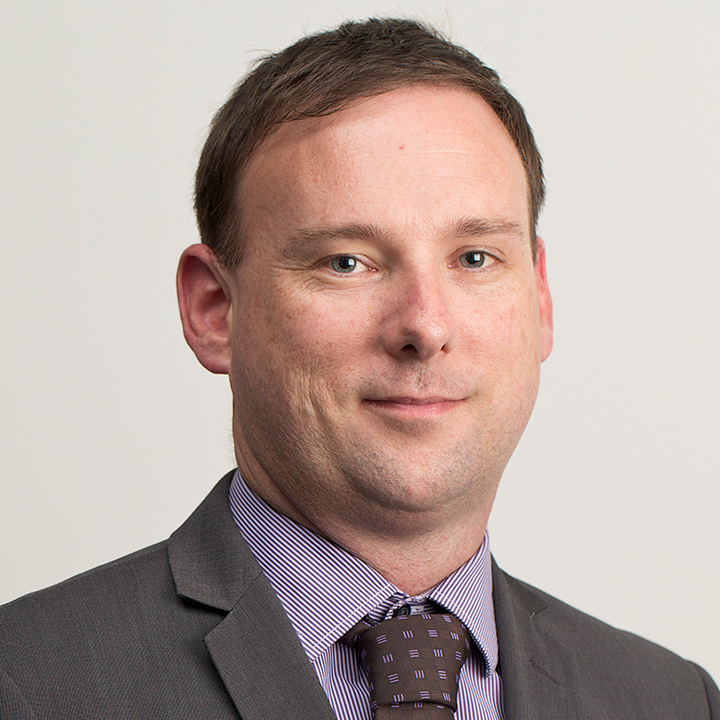 Chris undertakes a wide variety of residential valuations for public and private clients, and is a member of the Australian Property Institute’s Valuation Standards Residential Sub-Committee. In 2016 Chris was awarded the Kerry Herron Award acknowledging his outstanding contribution to Herron Todd White and its future. Enzo completed his Commerce degree at Curtin University and began his career in the construction industry before becoming a qualified valuer. Enzo was based in London for a number of years where he completed his Masters degree and worked in corporate real estate both in an advisory capacity for Knight Frank and on the client side with BP. 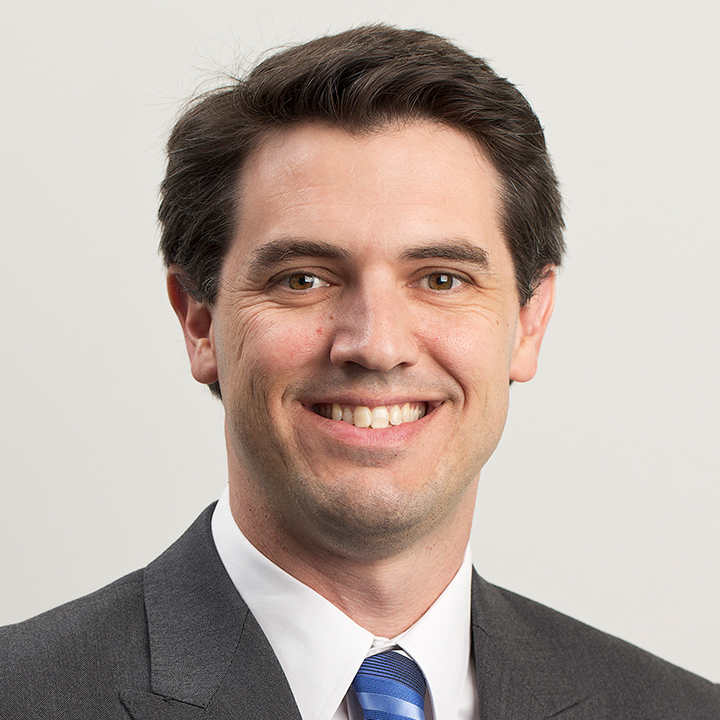 Upon his return to Australia Enzo was appointed Property Risk Manager for Westpac in Western Australia and then went on to work for Mirvac where he was responsible for the acquisition and disposal of assets and contract dispute resolutions. Enzo became a Director of Herron Todd White Western Australia in 2011. He provides a wealth of knowledge to the clients he advises, undertaking tenant and development advisory in addition to commercial, office, industrial and retail valuations. 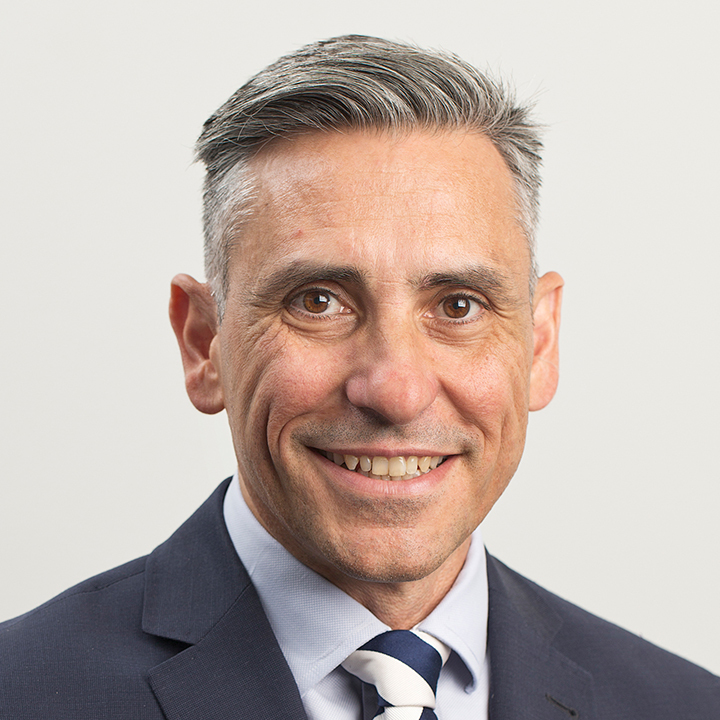 Enzo is a former member of the Australian Property Institute’s National Property Standards Board. 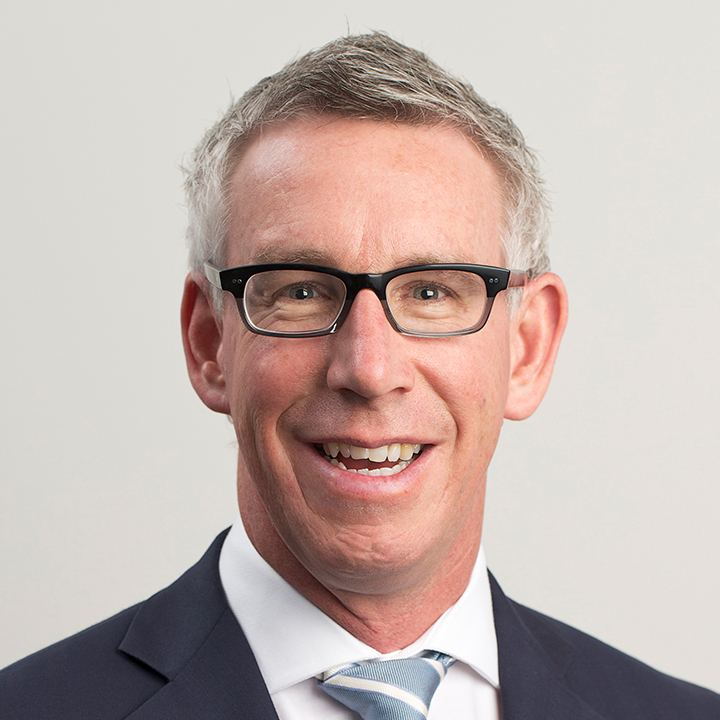 Greg completed a Bachelor of Commerce (Property) degree at Curtin University in 1997. He commenced his career in property in 1998 as a valuer with Christe Whyte Moore. Greg was appointed senior valuer with Sullivan Valuation Services in 2004 and subsequently with Herron Todd White after a successful merger in 2008. He became a Director of Herron Todd White Western Australia in 2011. Greg undertakes a wide variety of commercial valuations including office, industrial and retail premises, specialised assets including child care centres as well as built-form residential projects. Matt completed a Bachelor of Commerce (Property and Marketing) at Curtin University in 1999. 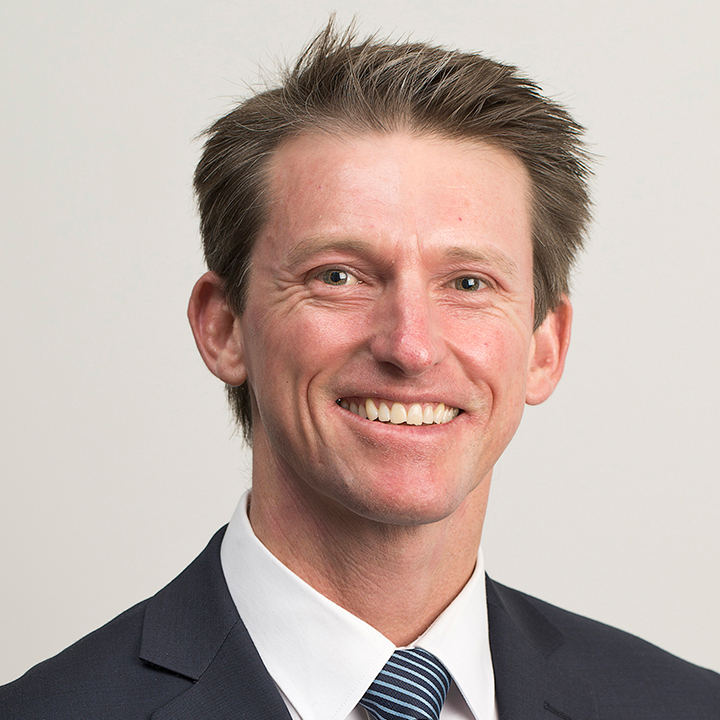 He previously occupied a senior valuer position with Christe Whyte Moore prior to being appointed ANZ’s Property Risk Manager for Western Australia in 2008. Matt became a Director of Herron Todd White Western Australia in 2011 after joining the group in 2010. Matt undertakes a wide variety of predominantly specialised valuations including built-form and englobo land subdivisions, trading properties including hotels, taverns, small bars, nightclubs, motels as well as commercial office, industrial and retail premises. Rick completed a Bachelor of Business (Valuation and Land Economy) at Curtin University and became licensed as a valuer in 1995. Rick became a Director of Sullivan Valuation Services in 2001 and subsequently of Herron Todd White following a successful merger in 2008. Rick has extensive experience in high volume residential and commercial valuations, largely for mortgage security purposes. A valued member of the team, Rick provides incomparable guidance and mentoring to our trainee valuers. Rob has a Business degree majoring in Valuation and Land Economy and became licensed as a valuer in 1994. Rob became a Director of Herron Todd White Western Australia in 2008 after a successful merger with Sullivan Valuation Services. Over the years Rob has gained extensive experience in the valuation of all types of residential property in Perth including his specialty, prestige property. He also has a strong presence in regional locations including the Central Wheatbelt, Mid-West and Great Southern. Rob maintains a strong role in business development, client relations and as a mentor to young valuers new to the industry.